Recently I came across two graphs that reveal the secret motivation behind the close ties between the religious right and the Republican party. The first graph below demonstrates clearly that, at least for the last 60 years, income growth rates for Americans is significantly lower under Republican administrations. For all income brackets. 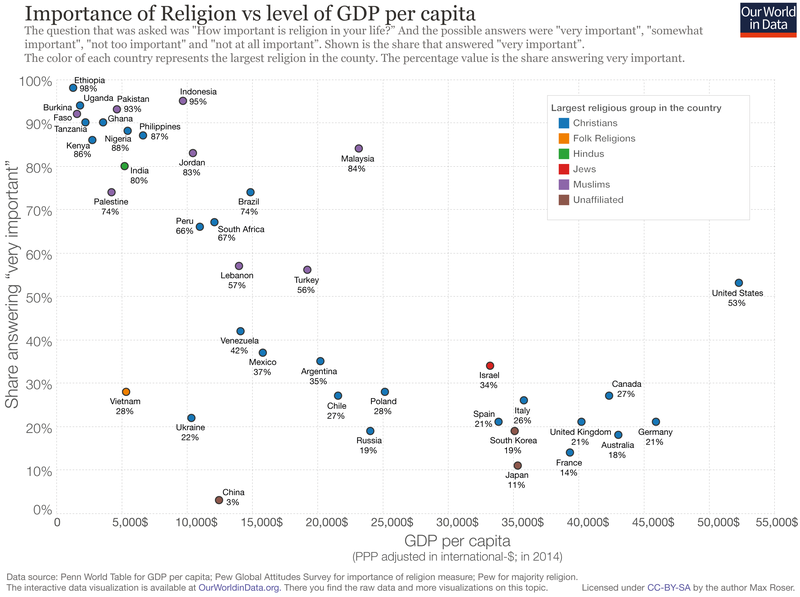 The second graph below displays the strong correlation between poverty and religion. 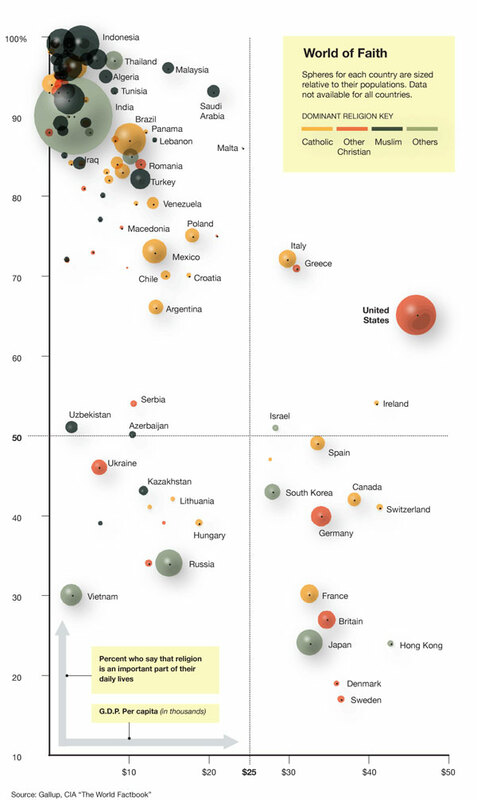 The Republicans make us poorer and therefore more religious. So, if you want to get America back on the religious bandwagon vote Republican and make us poor!